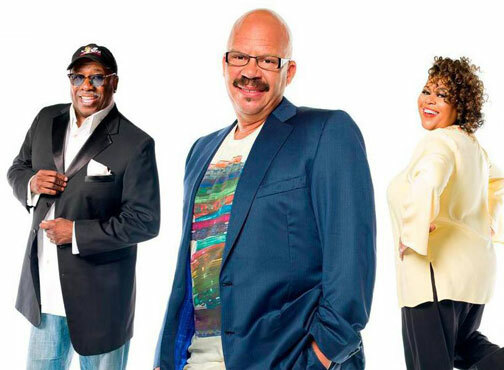 BHR Hollywood Reports..........WYGR and the Grand Rapids-Kent County Convention/Arena Authority's Community Inclusion Group (CIG) are bringing the nationally syndicated Tom Joyner Morning Show to Grand Rapids the first time July 14 and 15, 2015. 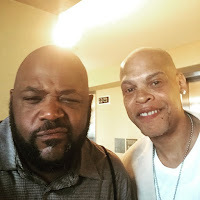 Robert S, general manager and radio show host on WYGR, is excited to highlight Chicago with a nationally syndicated Tom Joyner broadcast from DeVos Place on July 15th followed by a luncheon at LINC Soul Food Café for 100 members of the Grand Rapids community. 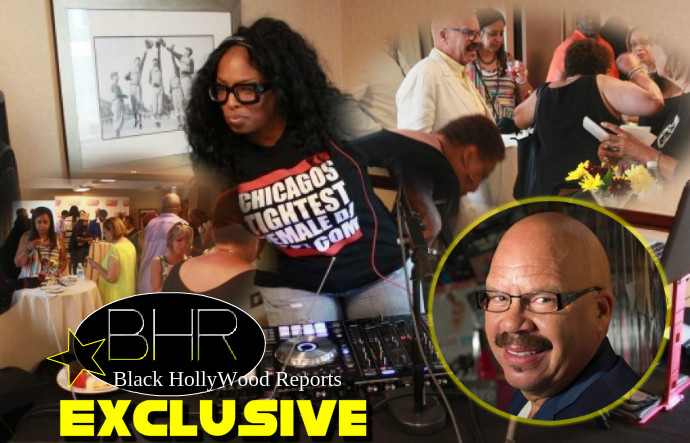 The Tom Joyner Morning Show broadcast from the Fly Jock’s original home in Chicago yesterday. Tom Joyner, Sybil Wilkes and Jay Anthony Brown were in the building last night for Tom Joyner’s Happy Hour sponsored by WSRB 106.3 at the Homewood Suites. It was a festive atmosphere and fans gathered snapping pictures and selfies with their favorite radio host. 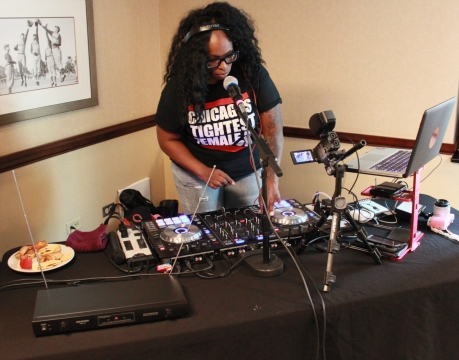 “Chicago’s TightestFemale DJ,” Sundance, the first female DJ on all urban radio in Chicago, had the party going, playing everything from R&B to stepper’s music. Reports was able to catch up with the newest edition to the 106.3 team, Tony Sculfield. We asked Tony about the event and how it feels to be back on the airwaves. 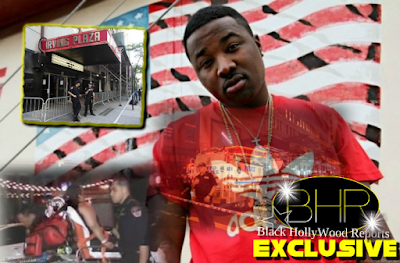 “Well they had the brunch this morning and this is kind of the wrap up,” he said. Tom, I’m his stunt double. I’m a little skinnier, a little taller, but we look just alike. We are bald and light-skinned. I have been called Tom Joyner in the past. I want to thank Crawford Broadcasting for having me come over and be part of the family, It’s awesome doing radio for the best listeners on the planet. Joyner took a moment to thank the fans for coming out and having such a good time with the team, then it was back to the party.